Alicky Gravell began her professional career at the age of 20 as a teacher at a popular Montessori School in London. She taught in schools for 10 years, including a 3 year stint in Africa. Alicky comes from a background of healers and has always had an interest in the body and its mechanics. Whilst living in Africa she came across some wonderful healing techniques, including acupuncture and reflexology. She trained for a year in Nairobi and then, in 1990, returned to the UK where she trained in Reflexology with the Bayley School in London. She then began a 3 year diploma in Shiatsu and Shin Tai techniques at the British School of Shiatsu with Ray Riidlofi and Saul Goodman, graduating in 1994 and starting her treatment of clients in London. 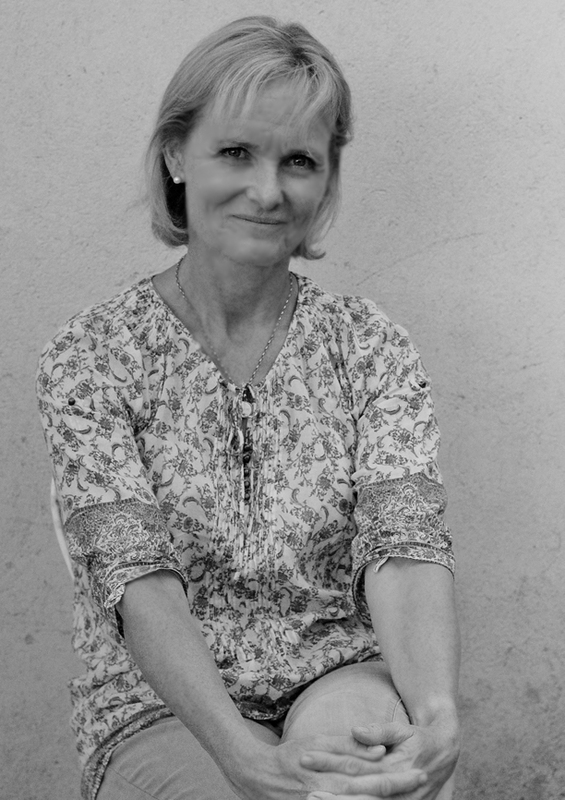 After making the move back to her childhood village in Wiltshire she heard about InterX Therapy and completed her training in this field with Dr Zulia Frost, the leading trainer in electrotherapy techniques. Keen to further expand her ability to heal the mind as well as the body, she studied EFT and NLP at The EFT Centre in London with two dynamic trainers, Sue Beer and Emma Roberts, both leading masters of this field, graduating in 2008. Alicky is known for her dedication and commitment in her practice, as evidenced by many testimonials. With her teaching background of young children, and three girls of her own, Alicky is able to successfully treat a variety of age groups from six weeks upwards. Alicky has gradually built up her practice with training from some wonderfully gifted people, who have shared their knowledge with her. She is passionate about the work she does in helping people in emotional distress and with complex pain issues. ‘Good health is not something we can buy. However, it can be an extremely valuable savings account’…..